Our eyes reflect our inner energy. When the delicate skin around them begins to crease and sag, the light that is within may seem to have dimmed. Changes around the eyes such as crow’s feet, a furrowed brow, and sagging lids occur for a number of reasons. Heredity plays a part, especially in under eye bags; and so do lifestyle habits, stress, sleep, and numerous other factors. More important than the causes of aging eyes is the effect that it has on your self-image. Every issue that develops around the eyes equates to one thing: the appearance of fatigue. Furrowed brows and heavy upper lids can also make you seem unfriendly or angry, even if this is a completely inaccurate description of who you really are. Historically, the method of correction for facial aging has been the face lift. For obvious reasons, the majority of people concerned about their appearance simply lived with their flaws. Today, thanks to innovations in aesthetic medicine, we have non-surgical solutions that are not only safe but also ultra-successful. Typically, it is Botox that is thought to resolve many of issues that affect the appearance of the eyes. However, dermal fillers are also advantageous to concerns such as under eye bags and even lines on the forehead. In fact, savvy patients combine these two anti-aging treatments. Dermal fillers plump creases in the skin, making them disappear. Over time, the injected solution breaks down, in part because of facial movements. 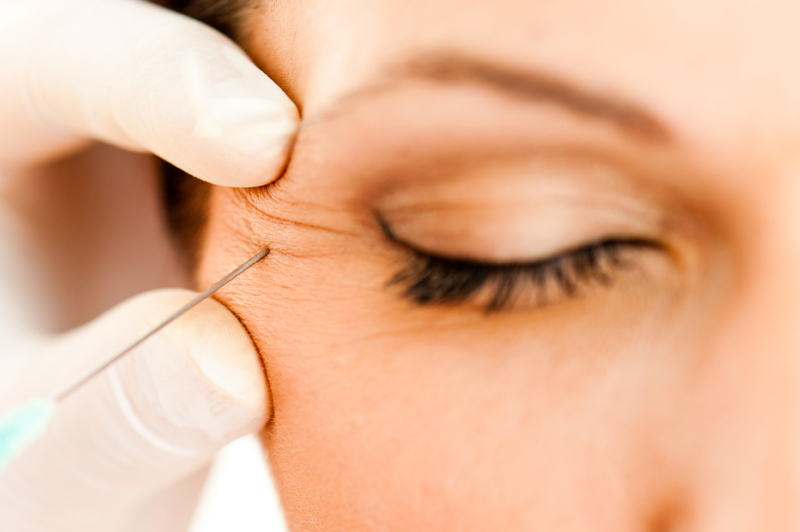 The Botox solution reduces wrinkles by minimizing or preventing muscle contraction. A beneficial side effect of limited movement is that dermal fillers tend to last longer. 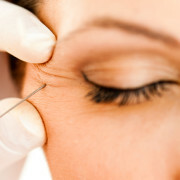 There are several types of soft tissue fillers that may be used to turn back the hands of time. Juvederm® is a well-known family of products with impressive versatility. When used around the eyes, this product adds the bulk necessary for optimal support from beneath the surface. The filler also has a secondary effect that causes an increase in the production of collagen, promoting long-term gain in the way of smoother, more attractive skin. Are your eyes representing your best self? Call Fix Laser & Skin Center for rejuvenating treatment.